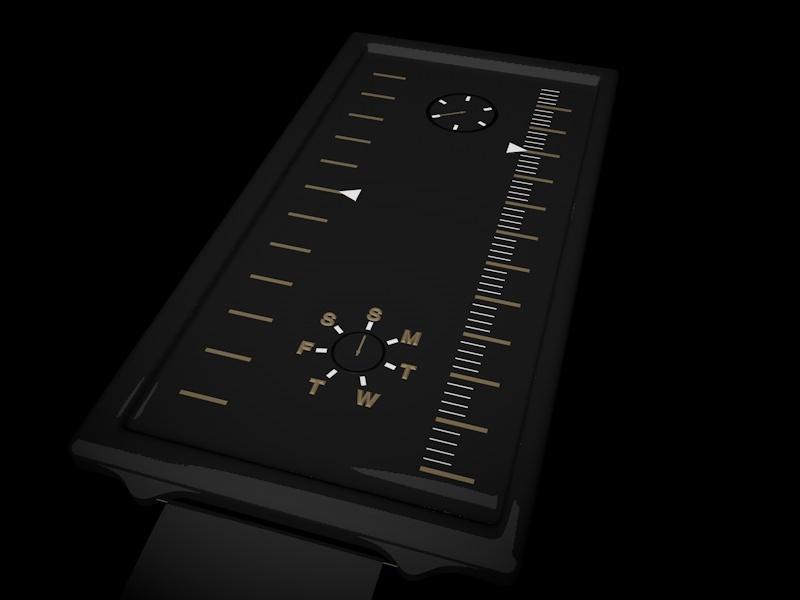 This entry was posted in Design Submissions and tagged Analog, easy watch, futuristic, lines, Mechanical, unisex, Watch Design Submission. Bookmark the permalink. I like the idea to use scales. (a bit unsure about the height being to much/~70mm) I’m used to see the second sub-dial at the bottom (6 o’clock), so it’s kinda strange even if it’s not a problem. Full bars under the lenses, instead of triangles, would be nice too.